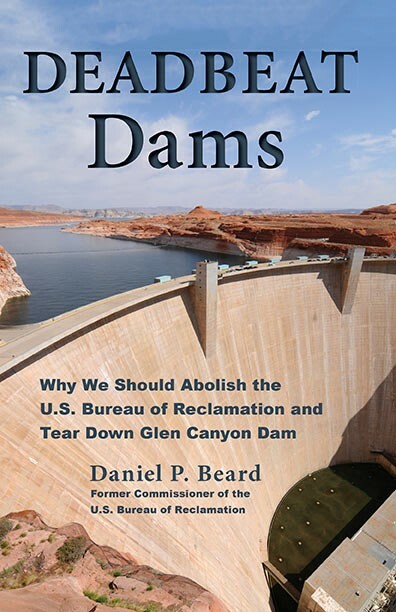 DANIEL P. BEARD has been a forceful advocate for reform of water resource policy and management issues for more than four decades. He has extensive experience working in the private sector and government. 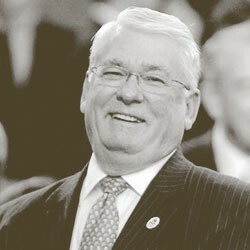 His government service includes positions with the White House, U.S. Senate, House of Representatives, Interior Department, Library of Congress, and serving as Commissioner of the Bureau of Reclamation. He currently lives in Columbia, Maryland.